So today was my last Liquid Crazy injection (yay!!!) and I also had a chance to sit down with my gynecologist/Endo surgeon to discuss future treatment and ask my giant list of questions. I wanted to share the answers with you. Please now that these are answers for me from my physician. If you have similar questions, I encourage you to talk to your doctor. Your situation may be different than mine. Your doctor’s opinions may vary from mine. But I do feel a lot better. And since some of you helped me develop my list of questions, I wanted to share the answers with you guys! How long until the Lupron Depot is out of my system? I know the medication is supposed to last one month, but when will the side effects go away? It should be out of my system in 1 – 1.5 months. Maybe 2. I have about 35 Northindrone pills left (5 in current prescription; 30 for next month). Shall I continue to take them each day until gone? As soon as I start taking birth control pills, stop taking the Norethindrone. Will menopause be as bad as it was on Lupron Depot? Or was that magnified due to the chemical inducement? Every woman is different, but natural menopause should not be as bad as it was on Lupron Depot. This was a chemically-induced state. Natural menopause should be a little bit easier. I let him know my Mum didn’t even know she was in menopause, her symptoms were so light. Hoping I get the same gift. Ha! As soon as I pick up the prescription. How long will I have to be on continuous birth control? I can stop taking birth control if my significant other and I decide to have a baby and can start trying to conceive. Although raising a child is something I’d wanted for a very long time, I do not feel it is right for us now. So likely will not be trying. However, I can continue to take birth control until I am 48-49 years old, about the time when menopause will begin to kick in. I know that women over the age of 35 should not take B.C., or be monitored while taking it. What sort of regular monitoring will we need to do? Being that I do not smoke and do not have any negative history of blood clots, I’ll be just fine. If I’m concerned, I can bring it up during my annual exams. I’ve heard B.C. can cause cysts and/or even cancer. Is that true? I understand I will have breakthrough bleeding or spotting while on continuous B.C. How bad will it be? Predictable? Will Lybrel/Amethyst be bad for me because of my Gilbert’s Syndrome? What about the Endo on my liver? My gyno hadn’t heard of Lybrel or Amethyst and will do some research prior to writing the prescription. He wants to make sure it will meet my Endo needs. If not, he will prescribe his favorite low-estrogen continuous B.C. I let him know I didn’t want any of the birth controls like Yaz or Yasmin that have been involved in serious mass torts and class actions. He agreed. Per my gyno’s advice, I’ve posed the Gilbert’s Syndrome question to my Primary Care physician. I expect the use of birth control will be just fine (I was on OrthoTri-Cyclen in my 20s) and should have an answer by the end of this week. If I don’t like Lybrel/Amethyst, when can we try something else? I didn’t ask this, especially since I’m not sure if he’ll prescribe it. Figured I’d cross that bridge if I came to it. If I can’t stand B.C. at all, what’s another option? I didn’t ask this. Figured I’d cross that bridge if I came to it. If I do need a hysterectomy, would it be partial, total, or radical? Remind him of my history of abnormal Paps. If the Lupron Depot and continuous birth control do not help my Endometriosis pain, we may want to consider a hysterectomy to help reduce my massive menstrual cramps. IF we did choose this method, he would only remove my uterus first. If symptom continued after, we would then remove my ovaries. Both of us agreed that this is a last ditch effort and it’s not something I want at all. 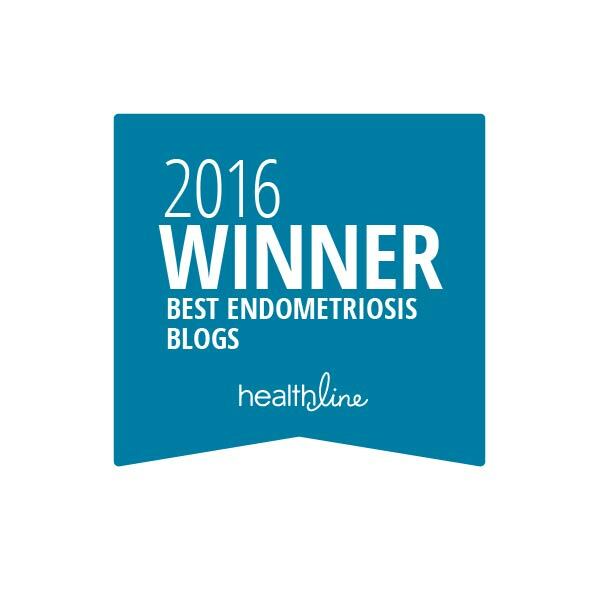 I understand that hysterectomies are not a cure for Endometriosis. He doesn’t use transvaginal mesh for hysterectomies. If I do need a hysterectomy, will I have to go on Hormone Replacement Therapy? If so, will the estrogen make the Endo grow back quickly? I also didn’t ask this question. Figured I’d ask it if we ever have the Hysterectomy sit-down Q&A. Interestingly enough, in our conversation he brought up how some women use soy to help with their menopausal symptoms : it has been known to mimic estrogen and help relieve symptoms. Assuming my next appointment will just be for my annual pap? Or will we schedule an ultrasound? My next appointment is in April for my annual pap. We can decide then if I need another ultrasound. When will I know if we need a second excision surgery? When my pain returns, we can talk about this. Hoping it will be several years. I’ve changed my diet hoping to help keep symptoms tame. I’ve also started taking supplements (Omega-3s, Folic Acid, Calcium+Vitamin D, Milk Thistle Seed Extract). Anything else I can do naturally to help? My doctor has heard that people have altered their diets to reduce any hormonally-enhanced foods such as red meat and dairy. 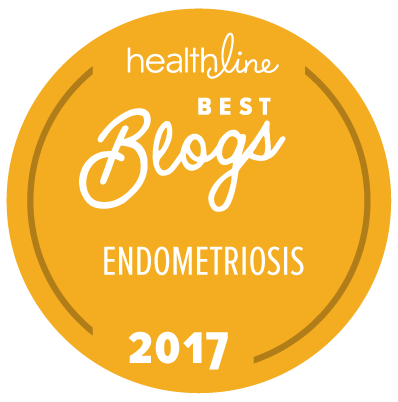 To avoid that as much as possible may be way to avoid any additional estrogen-increasing contact which may further aggravate Endometriosis. Also, he said to avoid soy products, as it has been known to mimic estrogen. I absolutely appreciate and cherish my doctor for taking the time today to listen to all of my concerns, answer my questions, and to do research regarding my choice of birth control. I also appreciate his staff for making this process less of a terrifying ordeal. My nurse has been amazing and a joy to see each month for my injection, and the receptionist has always made me laugh. Finding the right physician’s office is critical to maintaining a healthy attitude during scary moments of questions and ongoing treatments. 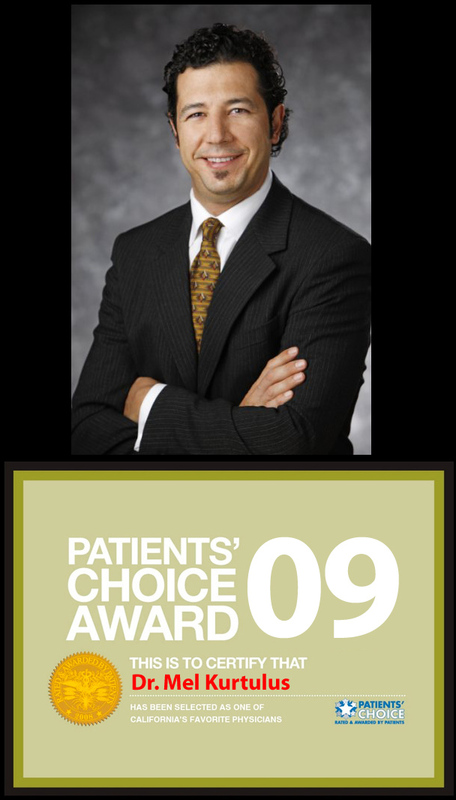 If any of my readers are in the San Diego area and are looking for a good Endo specialist/surgeon, I highly recommend Dr. Mel Kurtulus and his staff.